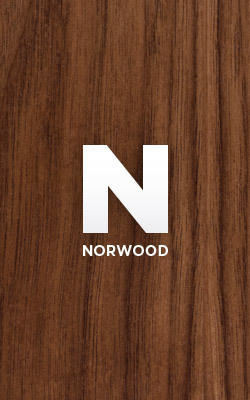 Stay up to date and subscribe to the Norwood newsletter. 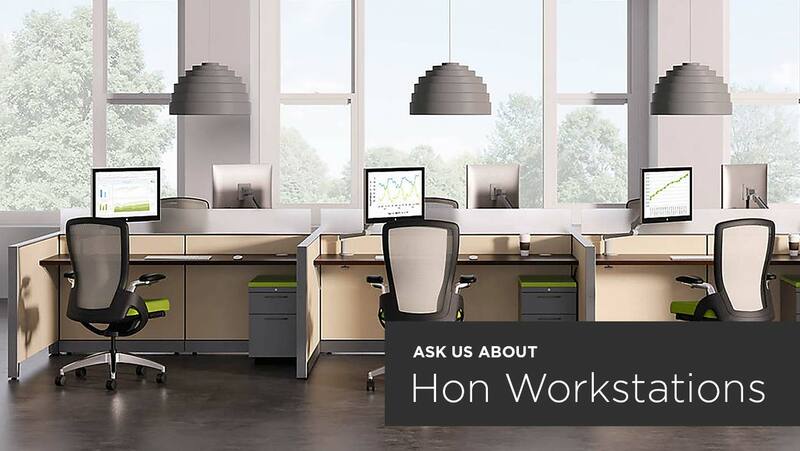 Get updates on great new products and sales via email. Your privacy is very important to us. We will never sell, rent, or give your email address to anyone.